We specialise in car rental and our aim is to find you the best car hire offer to meet your requirements.  Our site has all the information and guidance you need when booking your hire car. Check our site to see what you need to know before making your car rental booking. Have a look at our 10 Point Check List before you book your car hire. Your first choice to find out everything you need to know for your arrival and departure at Tenerife South Airport. We will guide you through the arrivals procedure. Where to collect your luggage. What to do if your luggage is lost. Where to collect your car hire. ATM machines at Tenerife South Airport. Where the bus stop and taxi rank are. Shops and facilities at the airport and lots more. We are here to make sure your travel plans go as smoothly as possible. We also have lots of information on What to do in Tenerife, Locations, Disability Assistance and lots more. Tenerife South Airport (TFS) is also known as Tenerife South Reina Sofia Airport. Named after Queen Sofia of Spain who opened it in November 1978. It is the larger of the two airports on the island. It handles the majority of charter and international flights. Tenerife South Airport is located on the southern coast of the island. It is close to all the main tourist areas. Visitors can easily travel the whole island by car or taxi. 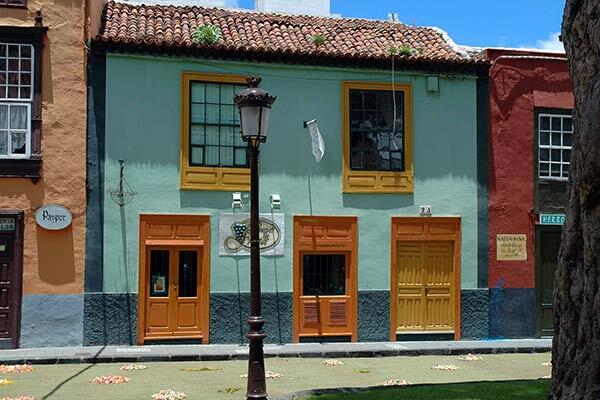 Tenerife South Airport is 60 km (37 miles) from the island’s capital Santa Cruz de Tenerife. It is nearby to many of the popular tourist resorts in the south of the island. Below is a general guide of the distances to the major tourist resorts. The major motorway, the TF-1 provides direct access to Tenerife South Airport. It runs all the way up the eastern coastline of the island to Santa Cruz. Santa Cruz is then linked to the north and Tenerife North Airport by the TF-5 motorway. Although the airport is relatively small, it is served by many of the well-known low cost airlines and charter airlines. Since the airport opened it has grown at a fast pace and handled over 9,176,274 passengers in 2015. The airport is operated by the Spanish Authorities known as Aena. It offers many services and a well equipped terminal building. We are constantly endeavouring to give you the latest up to date information regarding car hire in Tenerife. We also update our site regularly if we become aware of any new facilities or changes. In the meantime if you are away of any inaccuracies or information you think would be of interest to our users please let us know.